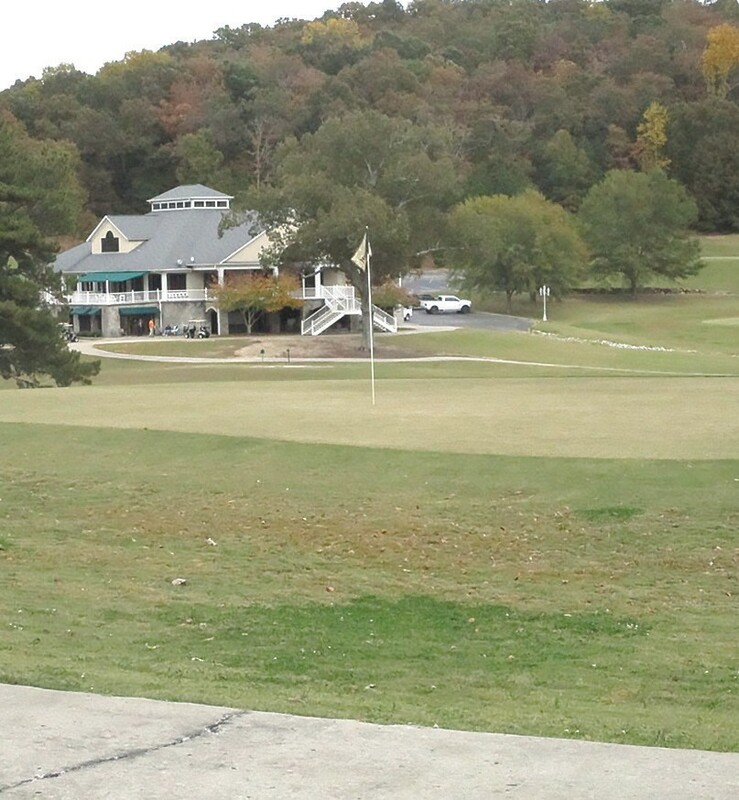 Heritage Golf, including the golf course and restaurant, is under discussion for a change of ownership. Donation to the City of Oneonta is one of the options under active consideration. Amid rumors of possible closing of Heritage Golf – which owner Bethanne Mashburn quickly refuted – Oneonta city manager Ed Lowe confirmed that discussions are in progress with Mashburn and her legal team concerning possible donation of the golf course and restaurant to the City of Oneonta. “Yes, we’re in discussion with the owner for the city to receive ownership of the facility,” Lowe said. “It’s far from finalized. There are lots of details to consider for both the city and the ownership. Two that come up immediately are: What would the city do with it if it had it? And also, if the city operated it, it would put the city in competition with private enterprise. There’s another privately-owned golf course in the city, and we wouldn‘t want to disturb that relationship. Lowe said that an agreement would have to be reached before the end of the year, adding that receiving the property would require the approval of the city council, and if that is to occur, it would probably be brought to a vote by the end of November. Speaking to The Blount Countian Thursday, Mashburn addressed rumors that the golf club and restaurant would shut down, possibly as early as midnight that same day.